Let’s be honest. 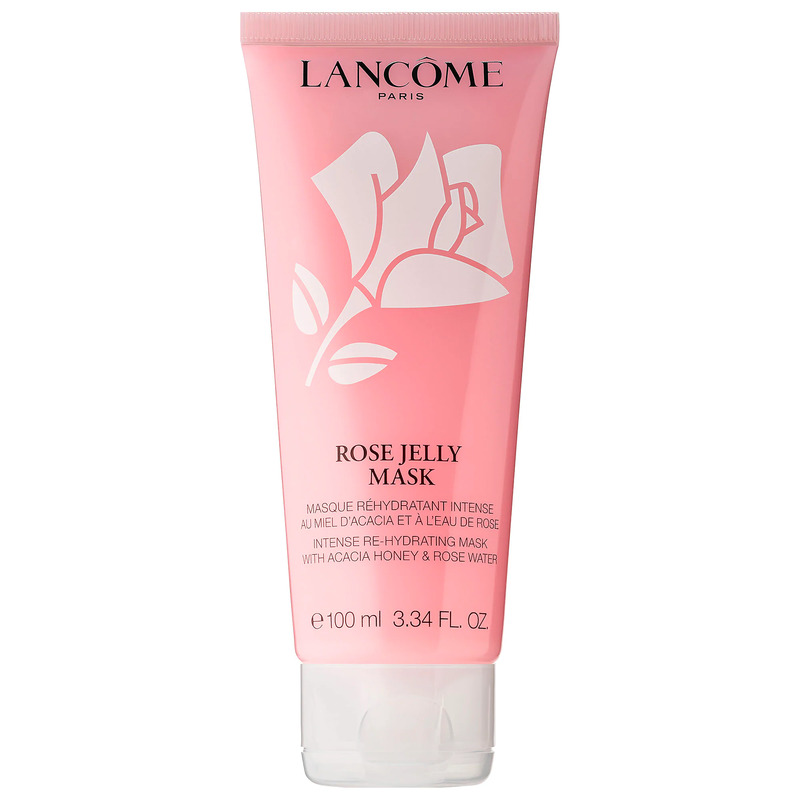 Masking is a great way to give your skin the TLC it needs. Sometimes, however, you just don’t have the 20 minutes or so to spare waiting for a mask to work its magic. You have to apply it, let it dry, and rinse your face (again) when just washing your face after a long day already feels like strenuous work. The ultimate lazy girl hack to masking is using overnight mask treatments. You read that right—overnight. It’s the attention that your skin needs with way less effort. 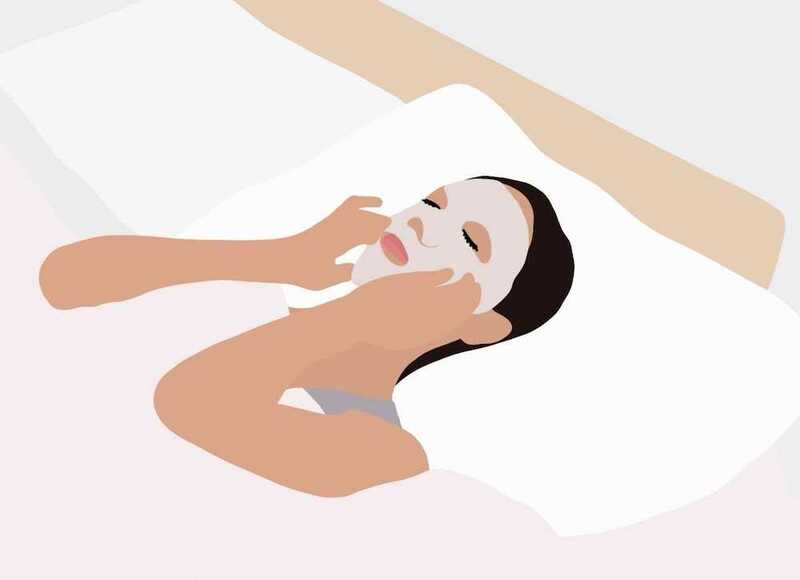 You just apply it as the last step in your skin care regimen (usually after a moisturizer) and let the mask do the work while you get your beauty sleep. 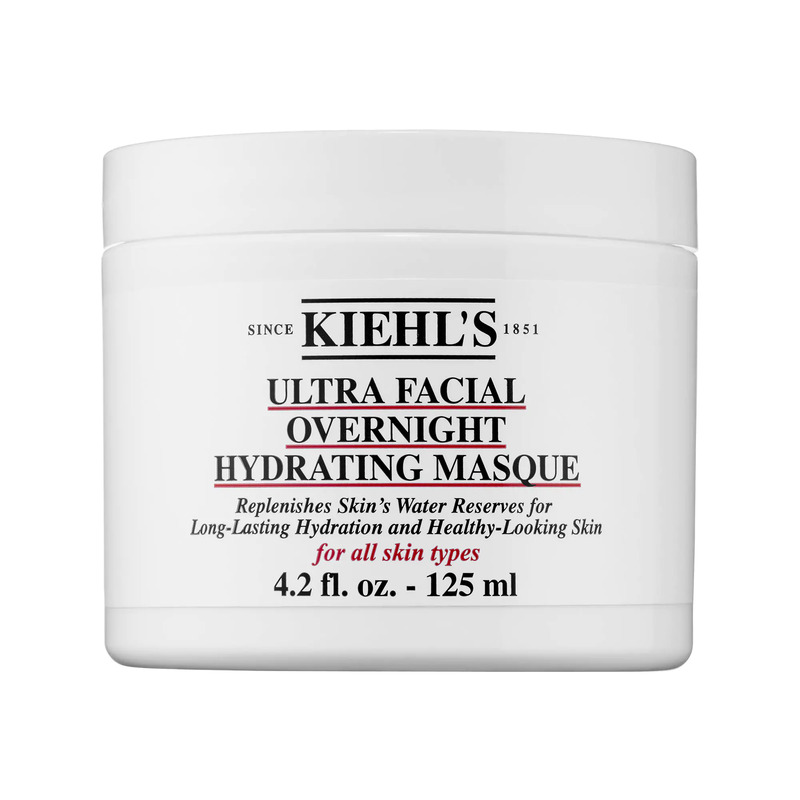 Whether you have skin that’s dry, oily, or somewhere in between, overnight masks are great for all skin types. 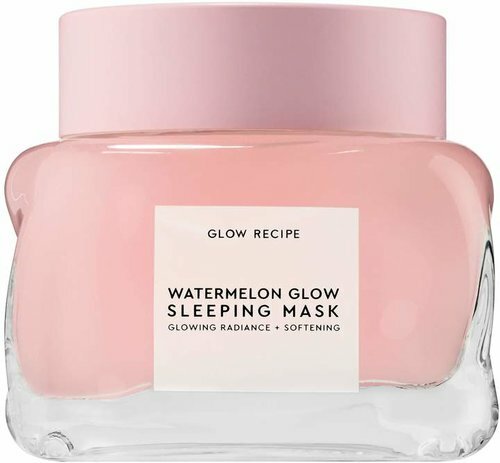 From fruit-infused to water-gels, we’ve rounded up 13 overnight masks that you need to keep stashed in your skin care drawer. Trust us on this one. Enriched with Egyptian chamomile, this super-hydrating overnight mask will help reveal a goddess glow. Bring your stressed skin ~back to life, back to reality~ with this potent, skin-balancing masking cream. 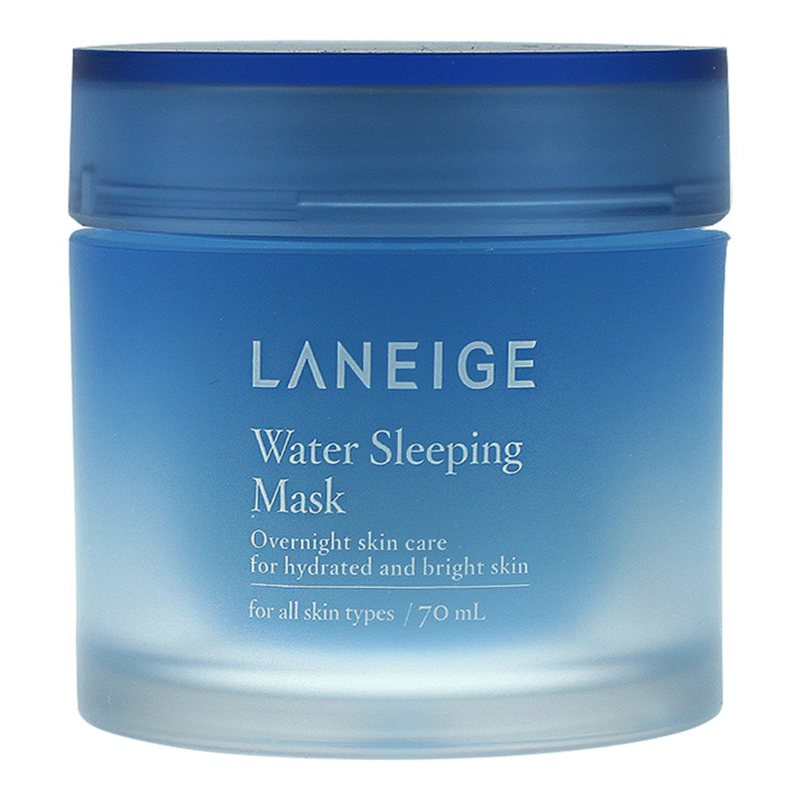 If the change in weather has your skin dull and lifeless, this ultra-hydrating mask will have you glowing by morning. This vitamin C-infused mask is the perfect solution for dark spots and uneven skin tone. Hibiscus helps instantly brighten while vitamin C corrects overtime. 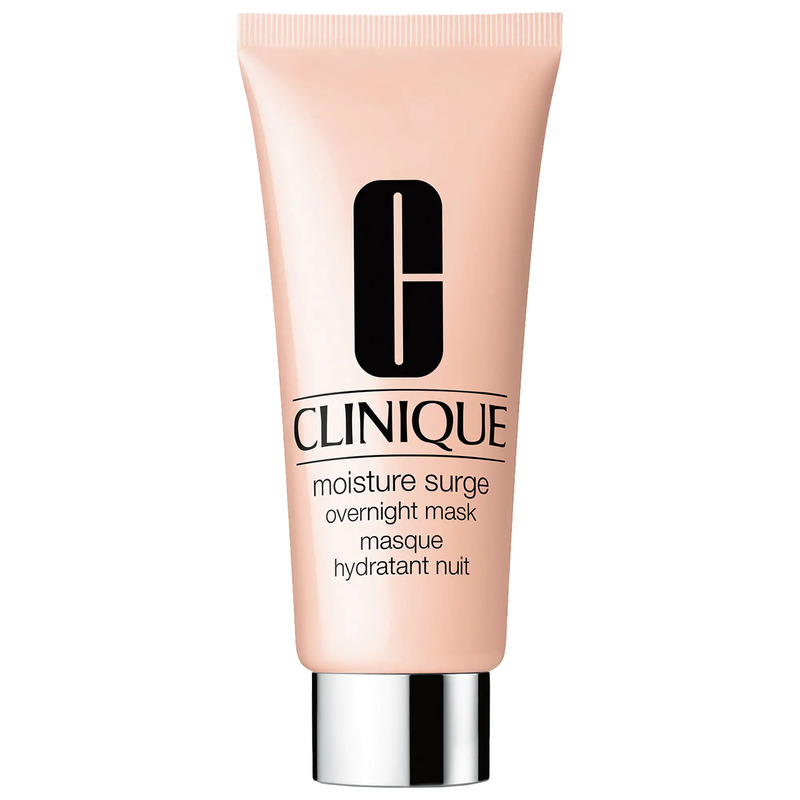 Replenish lost moisture in your skin with this rich overnight mask. And yes, it’s for all skin types. Kombucha, anyone? 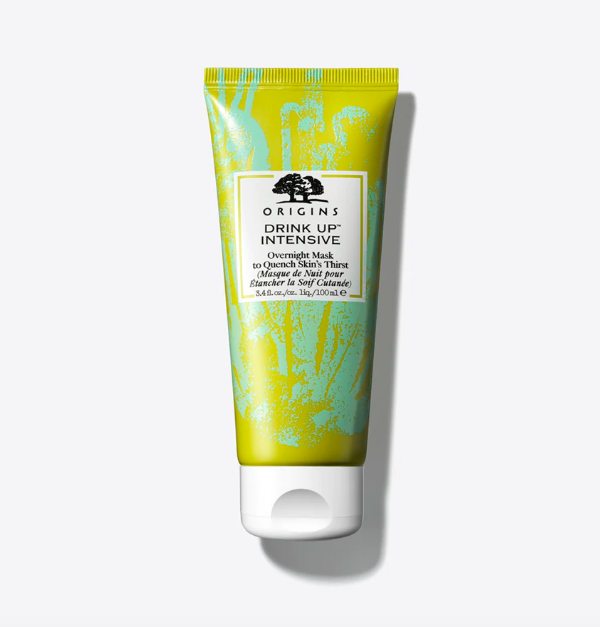 This tea-infused mask helps defy gravity by firming and lifting overnight. 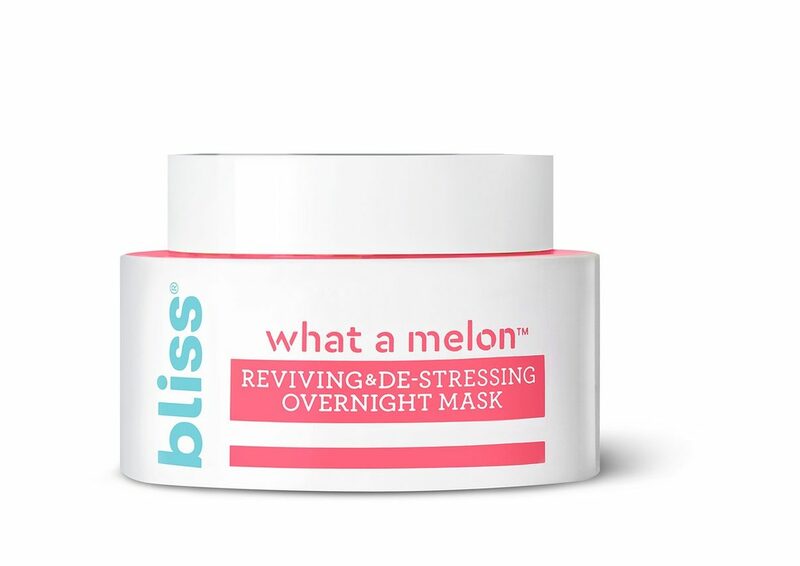 Our favorite fruity skin treat is also available in an overnight formula. 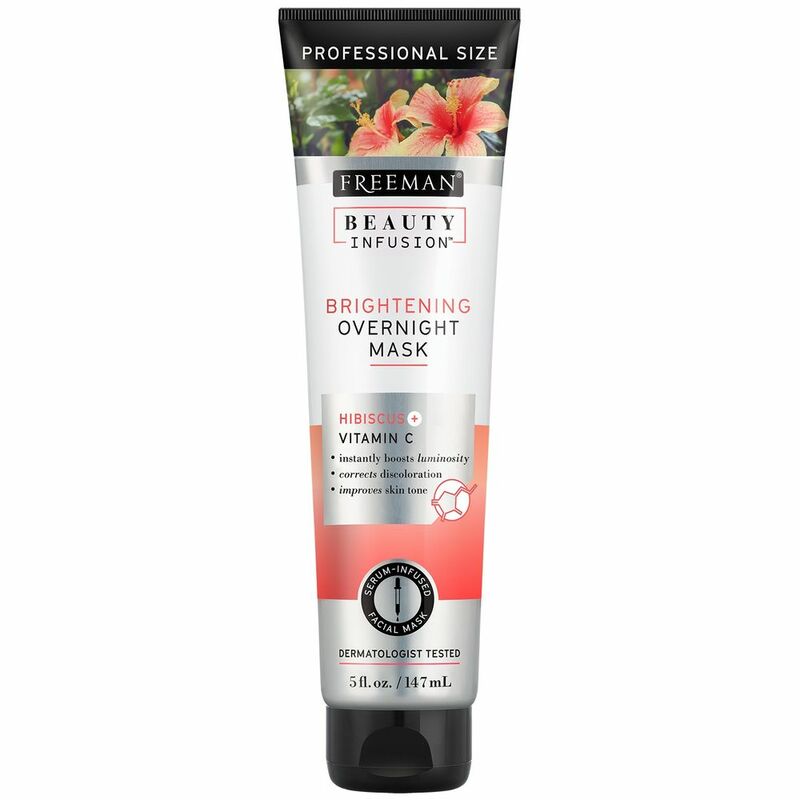 Oily skin gals will especially love this lightweight mask. 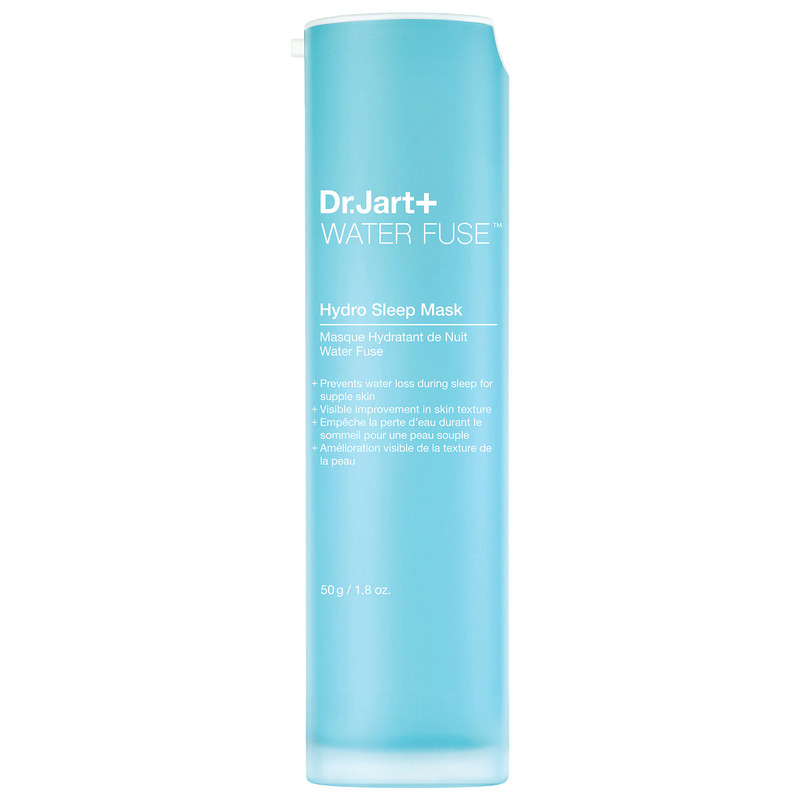 This recharging water gel mask is the perfect reboot for dry, dull skin. Thank us later. 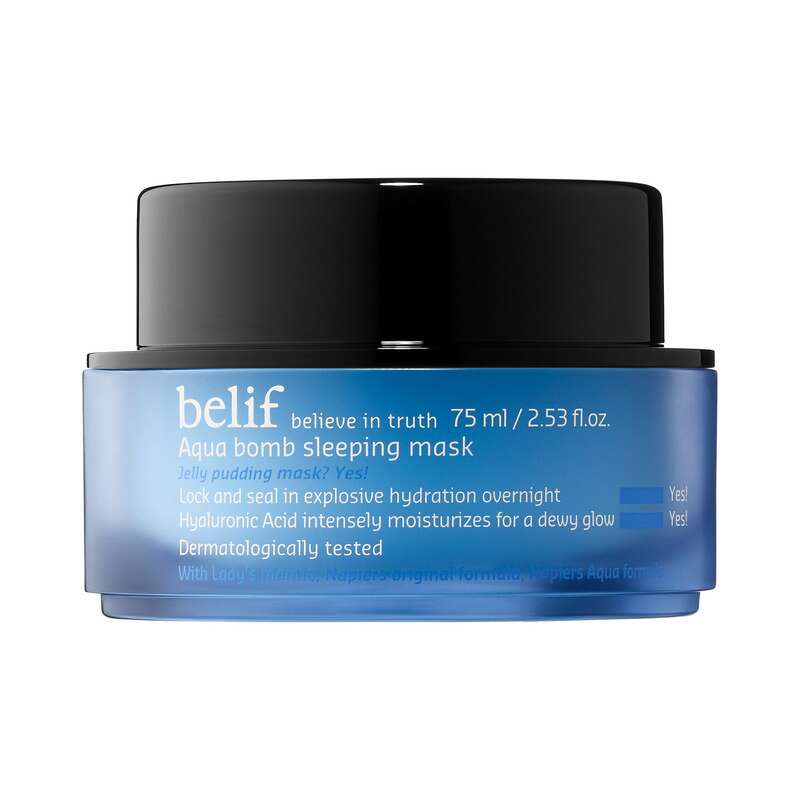 Japanese seaweed in this formula acts as a long-term solution to dehydrated skin. It can also be used on dry patches on the body. This impurity-drawing sleep mask is like a reset button for your skin. 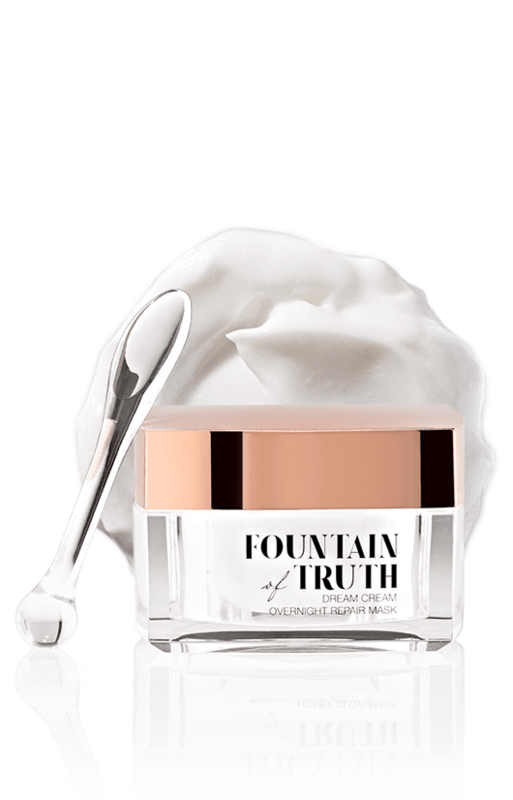 This lightweight gel mask is infused with hyaluronic acid and rose water for all of your skin’s hydration needs. Apply this clean repair cream at night and wake up to glowing skin. Your skin won’t be able to thank you enough. This mask contains interesting ingredients like Scottish heather and lady’s mantle, both of which help soothe and moisturize skin.